Double Olympic Gold, Open European Champion and multiple times winner of both Badminton Horse Trials and Burghley Horse Trials. 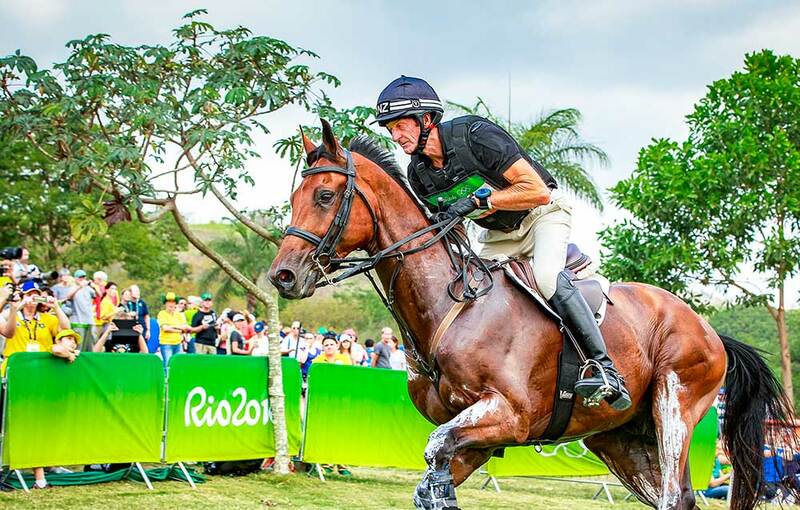 Mark Todd KNZM CBE is synonymous with the sport of Eventing. 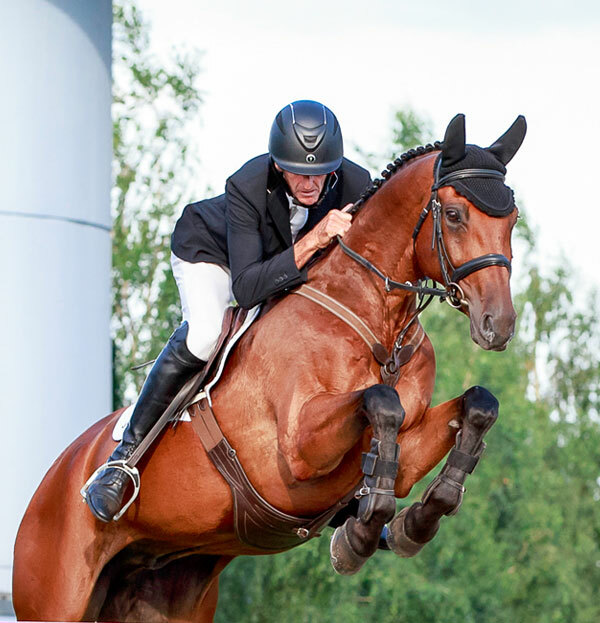 Since he started competing at the top in 1978 when he was part of New Zealand’s first 3-day eventing team to contest a world championship, he has gone on to record numerous successes at the very highest level. His unsurpassable triumphs have been rewarded with the MBE (1984), the CBE (1995), in 2000 he was voted the 'Event Rider of the 20th Century' by the FEI and he received a Knighthood in 2013. Although he retired in 2000, he returned to the sport in 2008 in order to contest the Beijing Olympics. 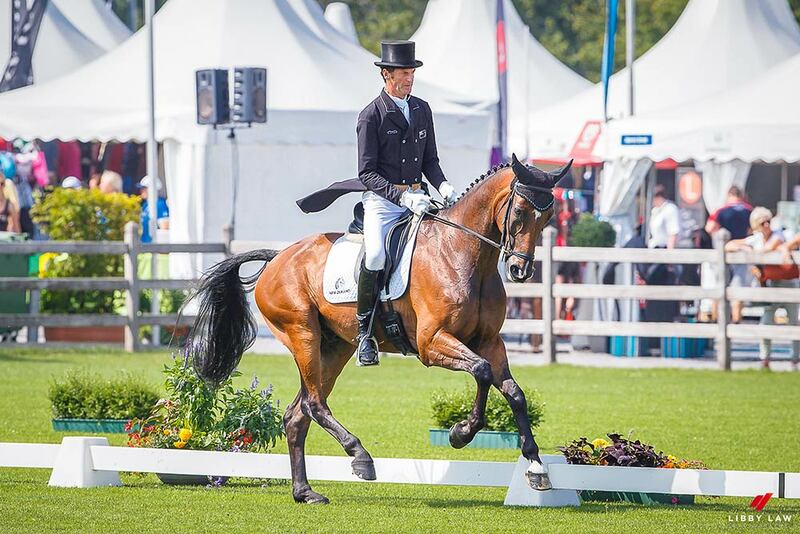 Unsurprisingly Mark returned to the top of the sport and built a new team of horses who have come through to represent New Zealand at London and Rio Olympics and Kentucky and Caen World Equestrian Games. 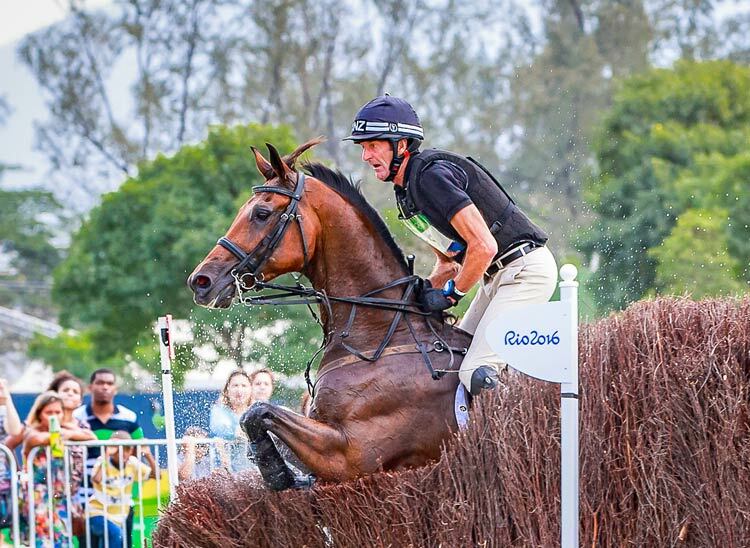 Through this website, we hope you will enjoy following the trials and tribulations of Mark Todd Eventing over the seasons. Plus meet the team, both equine and human, who keep the show on the road and keep up to date with the latest news and results. We currently have a number of horses at various levels that are on the market... please use the contact page to enquire about them. The Mark Todd Collection is something that Mark is very involved with and he has worked with Westgate EFI very closely to produce it. The Keyflow range of horsefeeds is quite simply the best! Moving money worldwide? For the best advice and rates go to IFX.